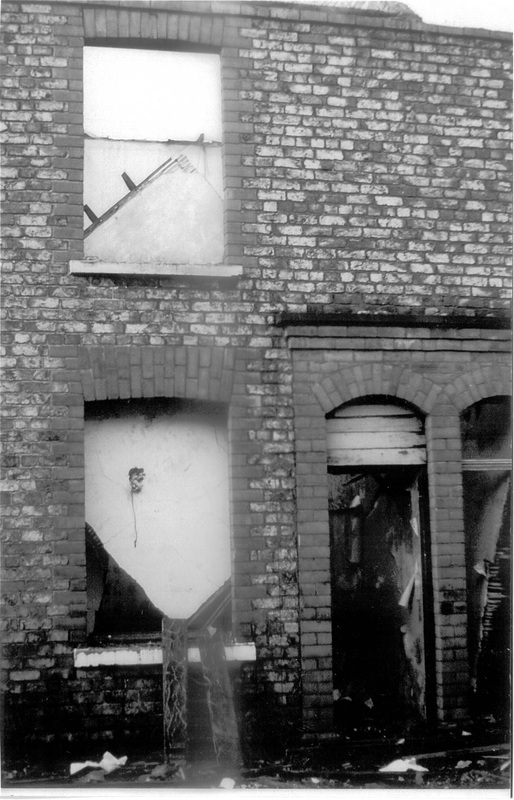 Jane Burrows from Tang Hall Local History Group sent me these photos of a rather derelict Rymer Street before the houses were demolished. The amount of debris in the street suggests that this work to clear them had already begun. 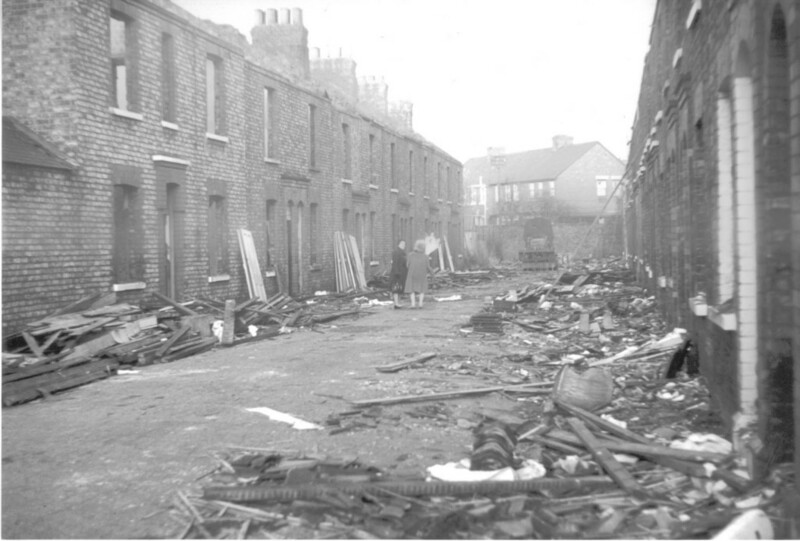 As mentioned before, of particular interest is why these streets were demolished, and how that was experienced at the time, with residents moving elsewhere. Some readers have filled in the questionnaire which includes questions on this — thank you if you’ve contributed to that. Some of the answers have been included on the pages about individual streets. On our own map, drawn from earlier maps, Rymer Street and Faber Street were next to one another. What’s particularly interesting now, in the 21st century, is that half of Faber Street still has the original houses, while the other side has been cleared and built on again with newer houses, as has Rymer Street. This link to Google Street View shows Faber Street, with the nineteenth century terraced houses on the left. So, I wonder, why were some retained and others demolished? See also Trev’s memories of Rymer Street. With God garden with two greenhouses and a big chicken run. Did Christine Pearson have a sister called Irene?. Thanks. I have a photo; of the Pearson girls I could send it to you.